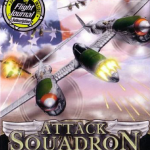 Jane’s Attack Squadron is a WW2 combat flight simulator, allowing players to do battle with ground targets as well as engage in dogfights against other planes. 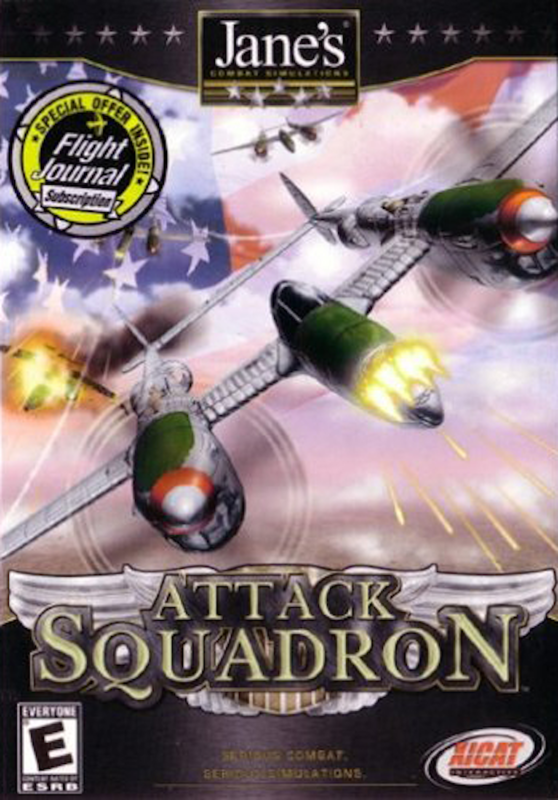 This was one of my earlier game scoring projects, written back in the era where digital orchestra emulations weren’t that convincing. The upside those days was that it was easier to convince game developers to use a live orchestra, the alternative being none-too-kind on the ears. We recorded remotely, meaning that the orchestra was in Prague while I sat watching the proceedings via satellite link in studio in Santa Monica. Our copyist was in Poland and received the scores by fax. A bit of a crazy way to work! The music itself has a sweeping, romantic, and heart-on-sleeve quality meant to evoke the breathlessness of flight and the derring-do of the heroic Allied combat pilots.